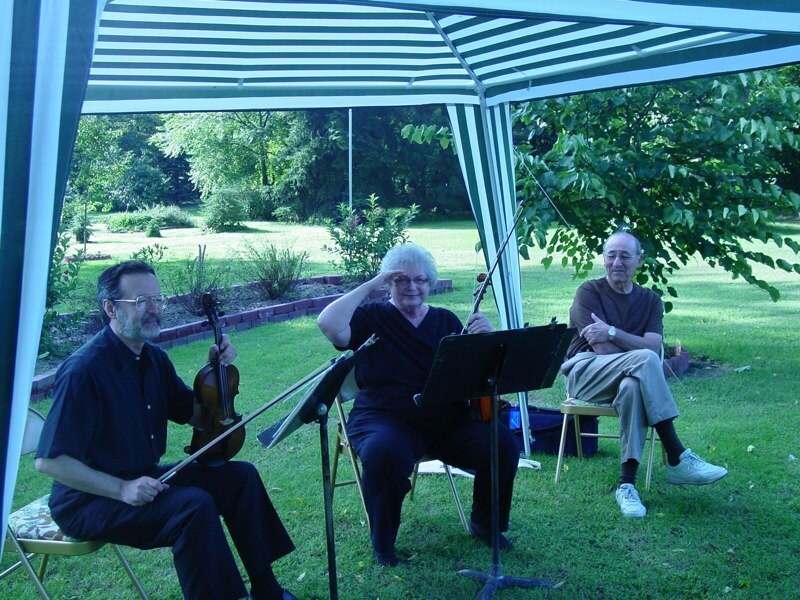 Similarly to how the original Zoarites banded together to survive, we current Zoarites band together for fun! 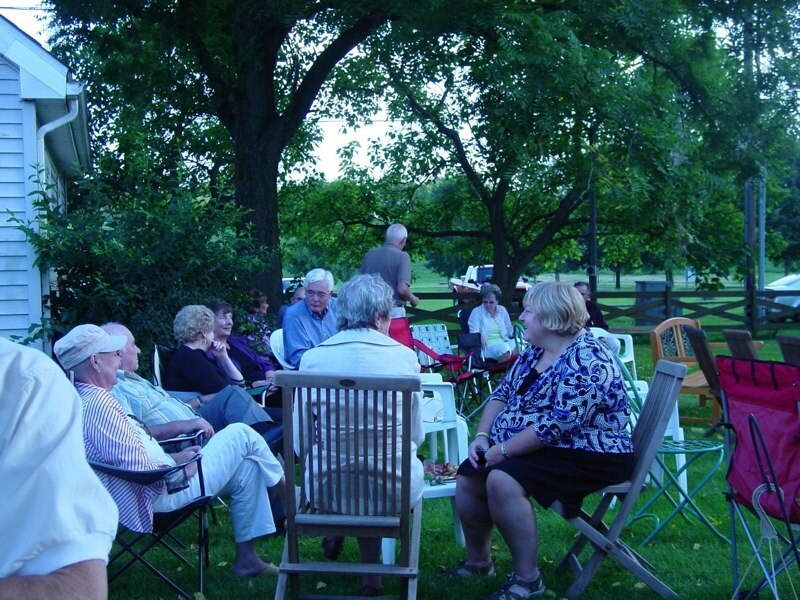 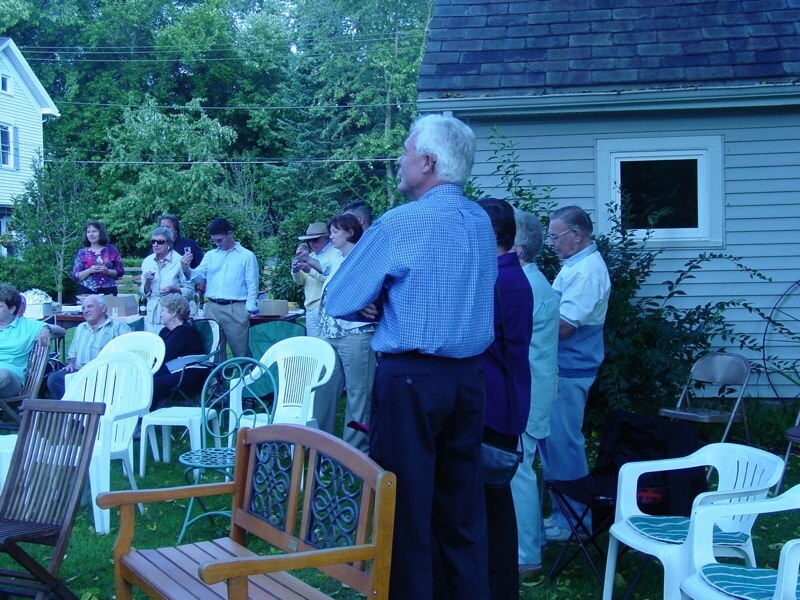 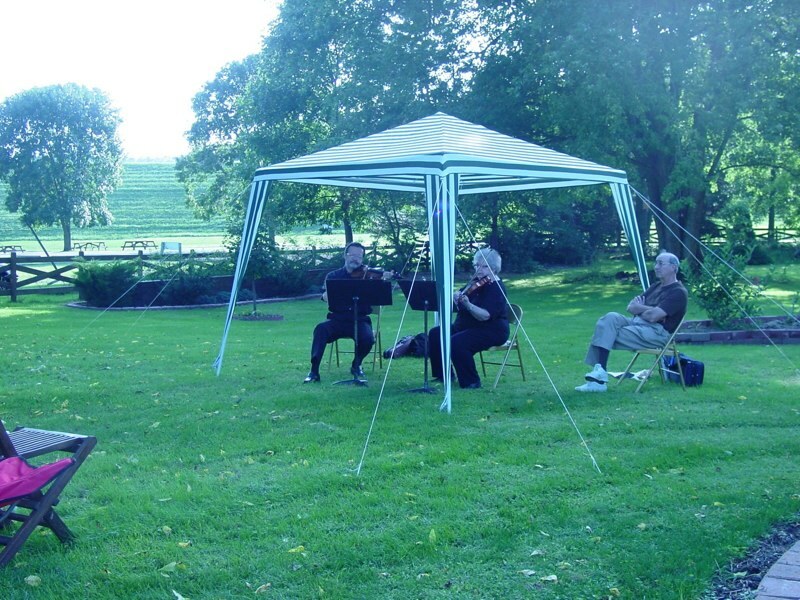 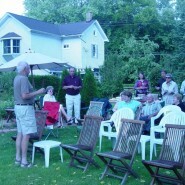 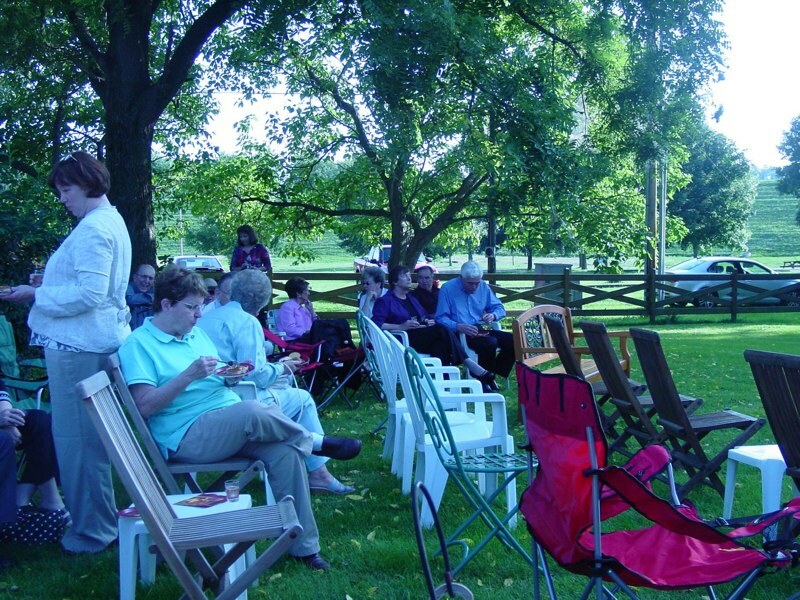 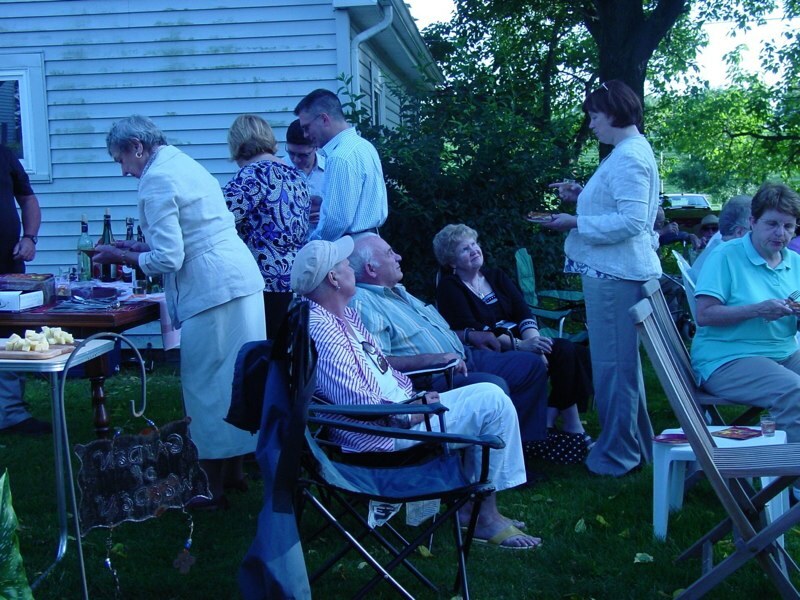 From time to time our neighbors congregate to enjoy music, wine, or just each other! 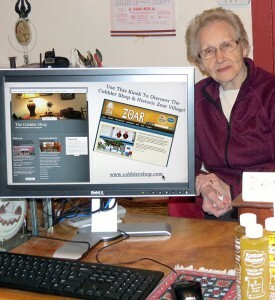 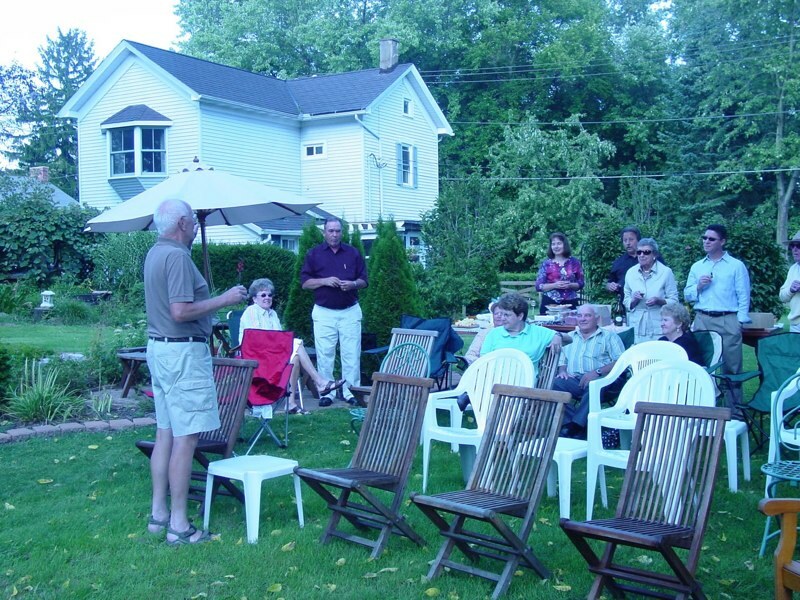 The Cobbler Shop sponsored the event below, which was purchased at auction during a Zoar Community Association fundraising event.